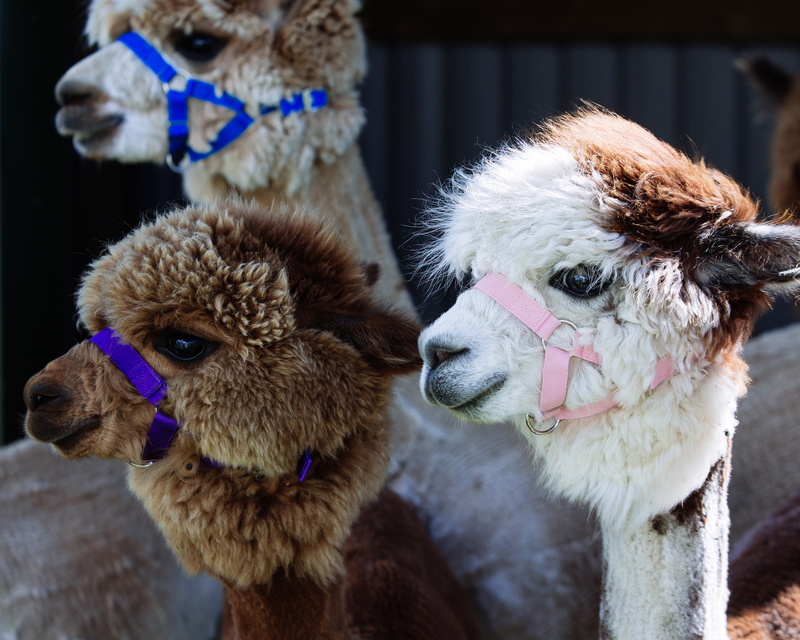 Meet the alpacas, take them for a trek, compete in the alpaca olymics or create your own alpaca fibre bird nester to take away. Party Balloons and Birthday Cake included. 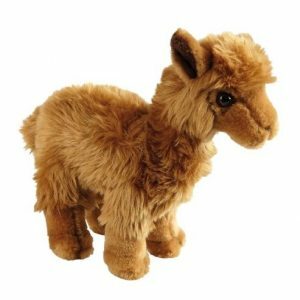 We’ll bring the Alpacas, you alpaca the Picnic! Aimed at older children (approx. 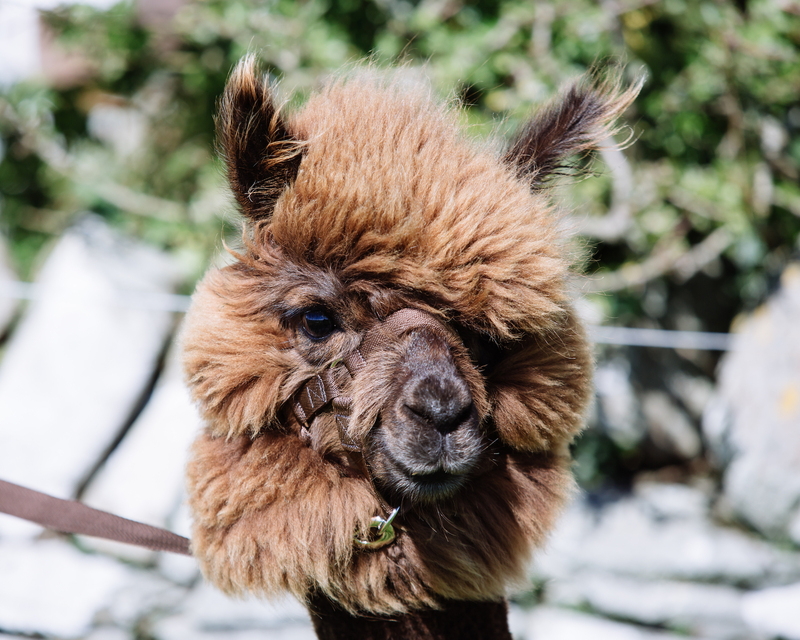 11-15) we will meet the alpacas, take them for a mini trek around the farm, you might choose to take part in the Alpaca olympics, or create a bird nester to take away using our super soft alpaca fibre. Bring your own party picnic to enjoy on our picnic tables in the paddock We will fit the times and activities in around you, get in touch to have a chat. Party Balloons and Birthday Cake is included. 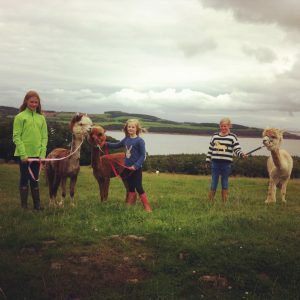 We can accomodate up to 12 children at a time (with a minimum of 5 for bookings to take place). 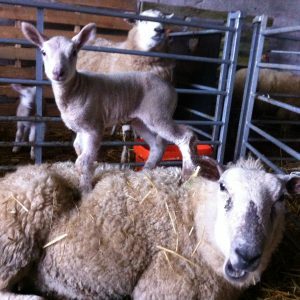 We would ask that the minimum supervision is 1 adult to 4 children. Choose the number of children attending from the drop down box upon booking.